The report from which the source gathered their information also stated that the price increase will be reflected in products shortly. Samsung supplied 130 million processors to Apple last year for their iPhone and iPad product lines, and are expected to increase that number to 200 million this year. 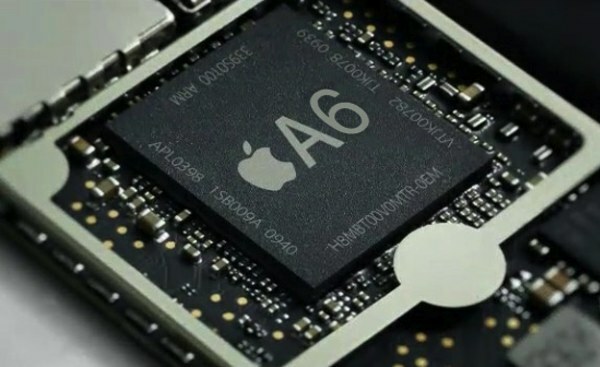 Although the A6 and A6X chips are custom Apple designs, they are contracted with Samsung for production. The contract for Samsung to provide the processors is in place until at least 2014. There was no comment from Samsung or Apple regarding the leaked price hike information.